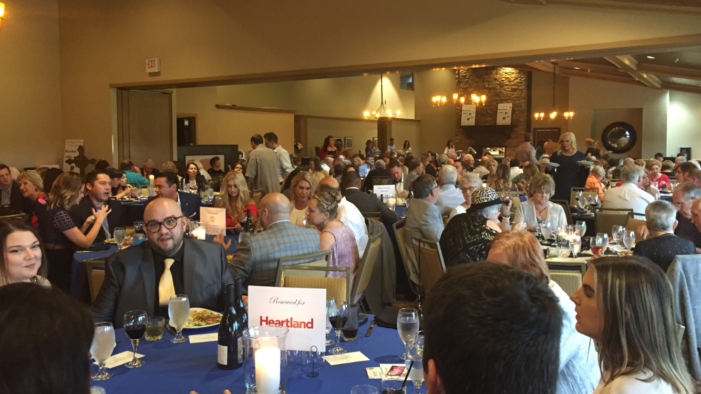 On Saturday evening, the Pollard Theatre held their annual red carpet gala inside the Oak Tree Country Club. The gala helps fund the upcoming season. Now in its 31st season, the Pollard Theatre continues to represent a commitment to artistic excellence driven by its desire to promote narrative above all else in the theater arts. The event featured dinner, a silent auction and an awards presentation. At the gala it was announced by popular demand The Patsy Cline show will return.